Received our first USB box and USB key from Folio Albums in Barnsley today. 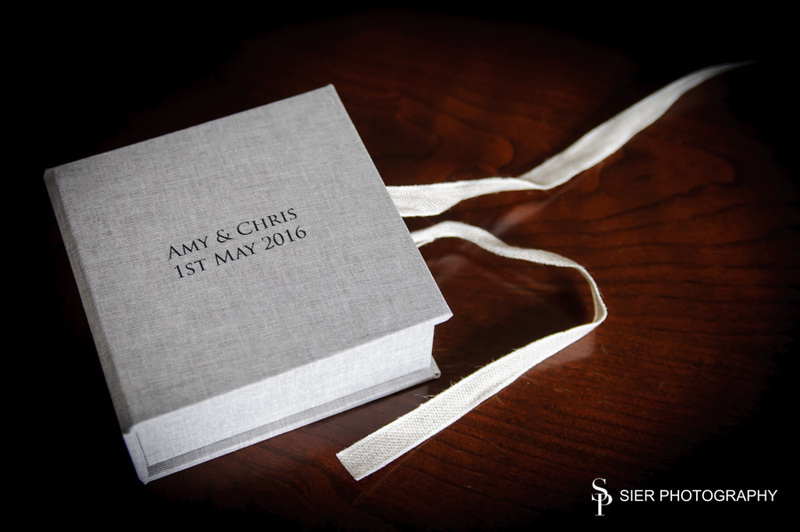 These are exquisite hand-made boxes personalised if required on the front and inside the top cover and feature a tie-closed with thick hessian type ribbon. We intend to use these for delivery of finished Wedding images from July 2016 onwards. 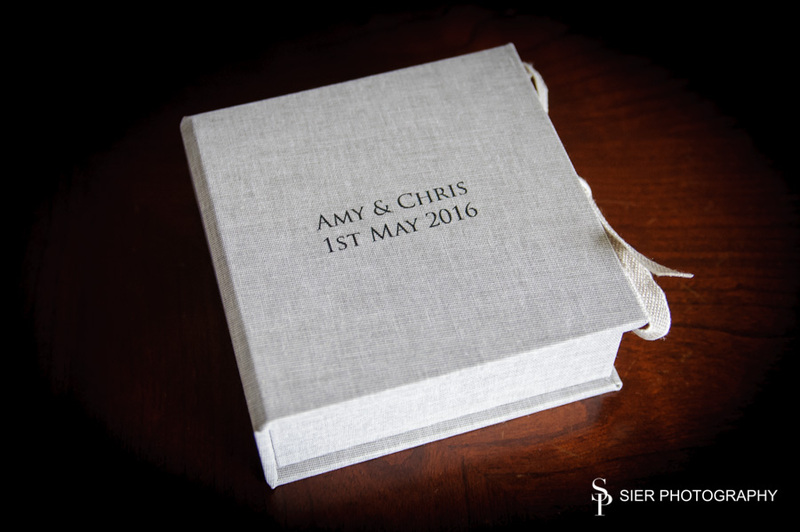 Sier Photography image box, these are for delivery of finished Wedding Images using the included USB drive. The boxes are hand-made by Folio Albums in Barnsley, South Yorkshire and are beautiful. They feature a tie-closed with ribbon. 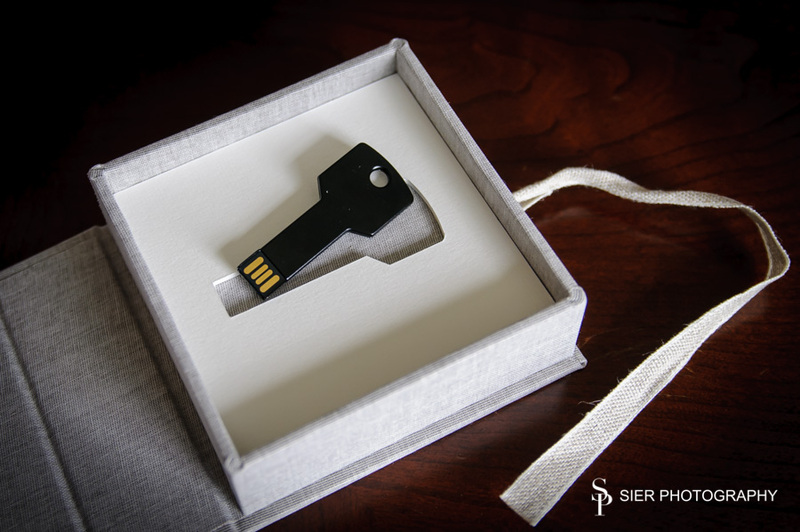 The boxes come with a USB memory stick for delivery of finished Wedding images.